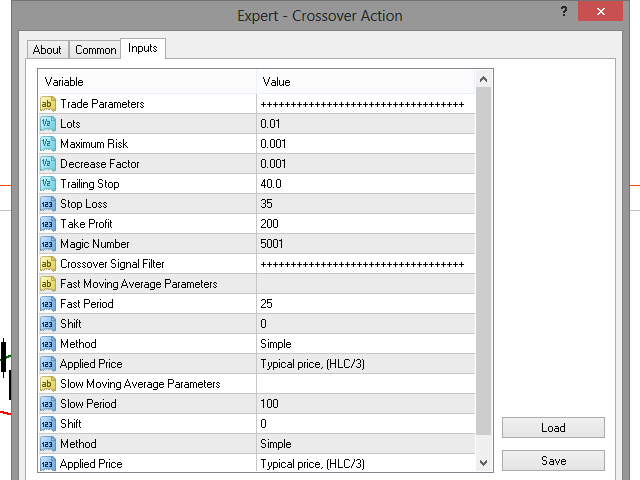 The Crossover Action Expert Advisor is designed to automate the most popular moving average crossover strategy. 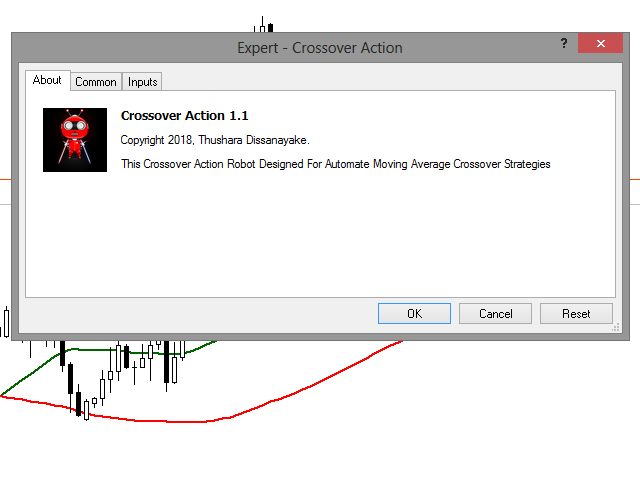 It opens orders at moving averages crossovers and automatically adjusts the stop loss level. 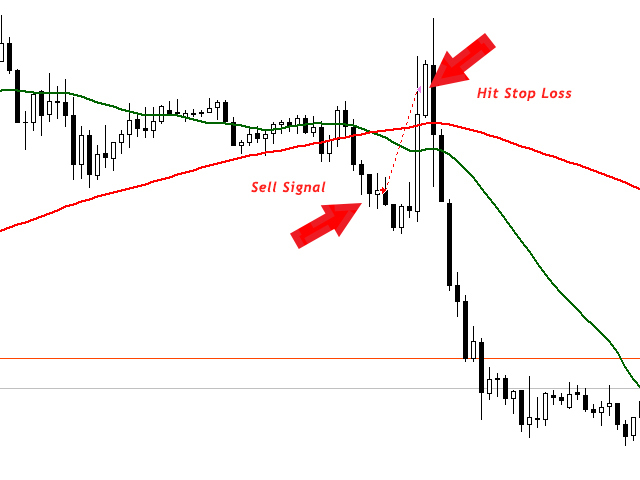 Moving average signals are filtered by advanced techniques. 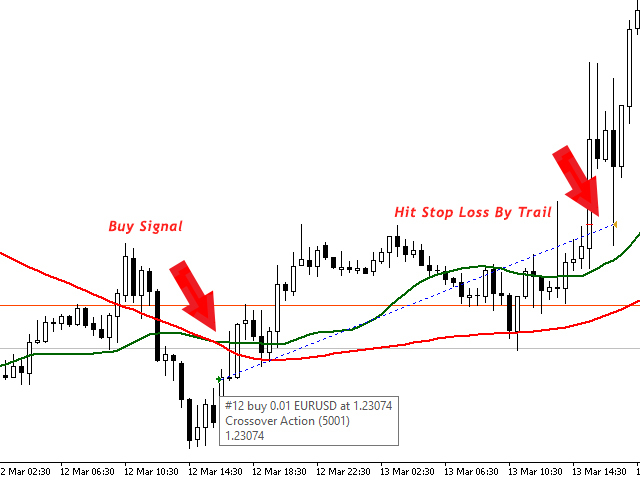 Stop loss level is hidden. Signals are filtered by most popular rules. Does not use harmful algorithms. Shift - MA shift. 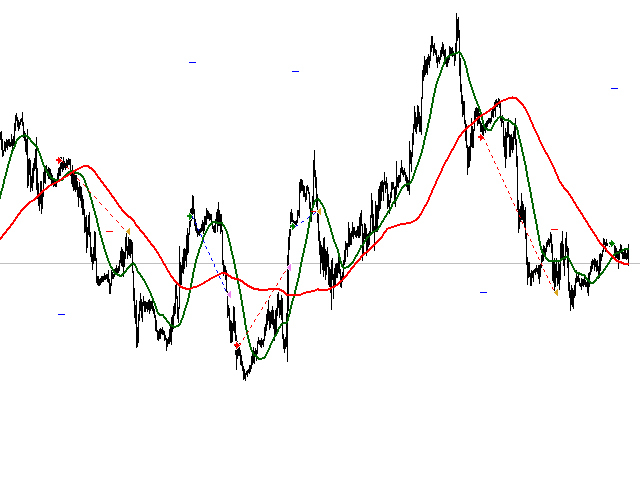 Indicator line offset relate to the chart by timeframe. 1. 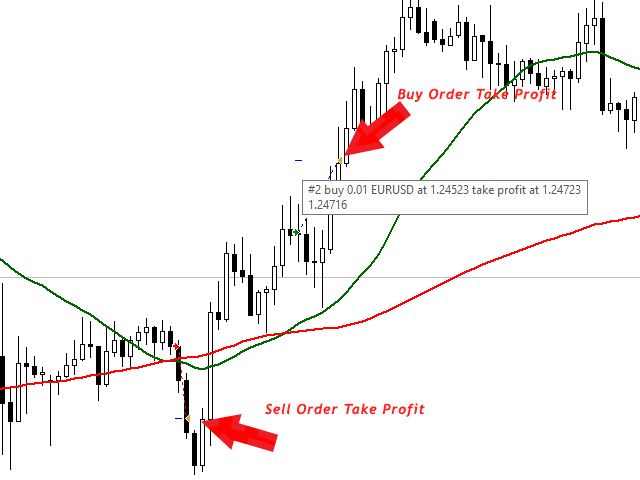 Update the algorithm that related to Moving Average Shift parameters. 2. Fixed indicator signal that related to MA shift.